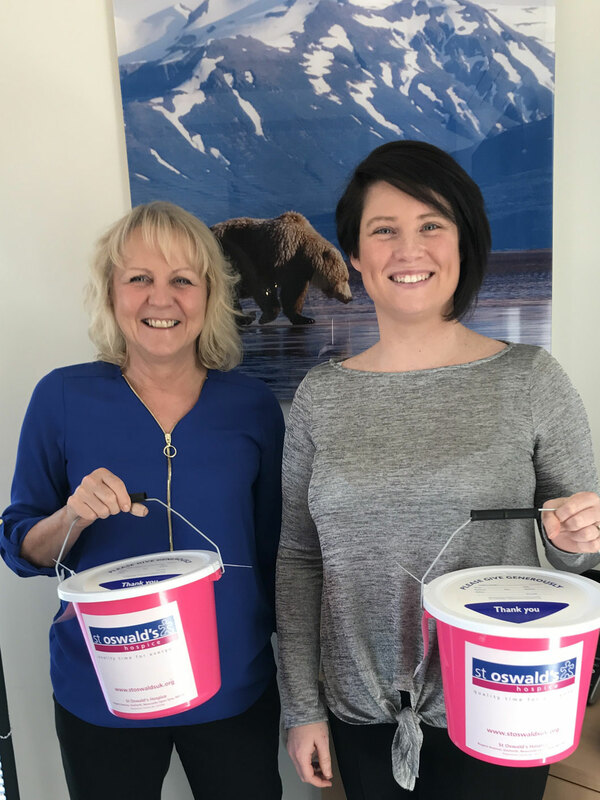 As Northern Bear plc prepares to mark 10 years of serving the building industry it is raising funds for North East charity St Oswald’s Hospice, which is also celebrating a significant anniversary: its 30thbirthday. Northern Bear Building Services, Northern Bear Safety, Springs Roofing, Survey Drones and Wensley Roofing. They are also available from the head office (01661 820 369, info@northernbearplc.com).